Tug of War at Mansfield Activities Center. Photo courtesy of the city of Mansfield. Waning are the days in which we send our kids off to the traditional summer camp. As we've developed and evolved in Western culture, we've seen an increased focus on STEM and STEAM programs that not only empower the minds of our children, but also socialize them to higher levels. Here in the Metroplex, education and academics are a big focus, and this summer, we wanted to give your children an opportunity to learn and make new friends. Here's our 2016 Camps Guide, featuring not only educational camp opportunities, but also some more traditional and outsdoorsy-type options. 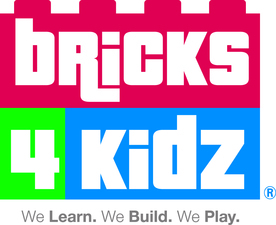 Bricks 4 Kidz® camps are a fresh and fun way for kids to spend their school breaks! Children will have a blast using LEGO® Technic pieces to build unique motorized models, complete with gears, axles, motors and battery packs. In addition, all of our camps include creative free-play time with our giant bags of LEGO® Bricks, Lego-based games and challenges, a physical activity component and small daily take-homes. Summer camp at the Fort Worth Botanic Gardens provides a unique opportunity for children in K – 5th grade to explore nature first hand. Campers at each weekly themed camp will explore the outdoors to learn more about gardening, healthy eating, animals, and enjoy activities, games, snacks and crafts. 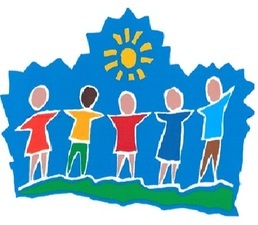 The Great Outdoors Summer Camp at The Children’s Spot will include activities related to S.T.E.M., art projects, Spanish, cooking classes, sign language and literature classes. Field trips to petting zoos, Putt-Putt, Fort Worth Nature Center, art performances, aquariums and more. We also have our own swimming pool with a trained lifeguard. We want our children healthy and happy! Bring your child where they can stay barefoot, have their brain stimulated, learn to eat healthy, get dirty, and have real fun doing it! 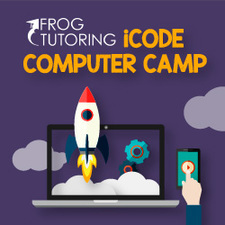 iCode Computer Camp is open to children in grades 3rd through 8th grade. Campers will learn coding apps, animated games and robotics. Kids will enjoy a week of fun, exciting, collaborative programming lessons, hear from UTA computer science professors and participate in individual and team projects to master their skills. Kids Zone is for girls and boys between the ages of 6 and 11. Daily activities include activities such as sports games, crafts, library time, boot camp classes, drawing classes, special snacks, local area park trips, water days, special guests, ice skating, bowling, and weekly field trips. Our trained Kids Zone counselors work to ensure that each child has a fun and rewarding camp experience. 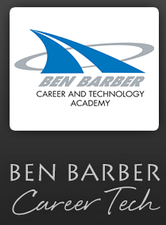 Rising Stars Discovery Camp is a fun, exciting introduction to some of the unique courses offered at Ben Barber Career & Technology Academy available exclusively to MISD students entering grades 6 through 8 in the 2016-2017 school year. Camp is one week, 5 half-day sessions from June 13 through June 17. Campers may choose from courses such as Construction Camp, Intro to Culinary Arts, Intro to Video Game Design, Intro to ASL and Deaf Culture, Intro to Agricultural Science, Computer Maintenance, etc. Spend the summer the Horned Frog way! TCU Summer Camps are full of fun and learning for entering grades 1 - 12. Minecraft, LEGOs, 3D Animation, CSI Forensics, Photography, SAT/ACT Prep and more! Full and half-day weeklong programs available. Extended Care coverage for families needing to drop kids off early or pick them up late. YMCA camp programs offer a fun and unique experience that gives school-aged and young children the opportunity to have their best summer ever, by meeting new friends, exploring nature, discovering new interests, being physically active and creating memories that last a lifetime. We offer day camp for ages 5-12 from 6:30am-6:30 pm, June 6-August 19. Cost: $120 per week/Y Members, $180 per week/Program Members. Campers will have swim time weekly field trips, arts & crafts, themed days, outdoor education, group games & fitness activities and character development activities. Camps held off-site at several different elementary campuses. Summer Sports Camps include Volleyball camp for ages 7 -16. Soccer Camp for ages 5 -14. We also offer a Little Learners half-day camp for preschoolers ages 3 to 5 held at our YMCA family centers. 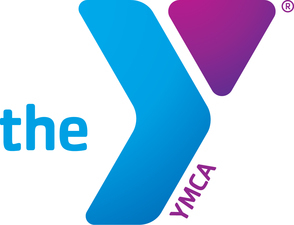 FREE* for YMCA Full Family Members (*$19 supply fee applies per session) Each week includes fun themes, activities, and dress-up days. Is your favorite camp not on our list? 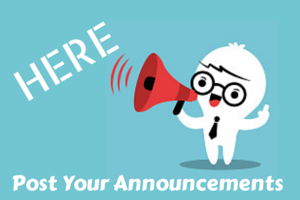 Contact us today to find out how to get added to the 2016 Mansfield-area Camps Guide!